Princess Cruises said it will fully activate Ocean Medallion-linked services on four more ships, starting with the Royal Princess on Feb. 17. 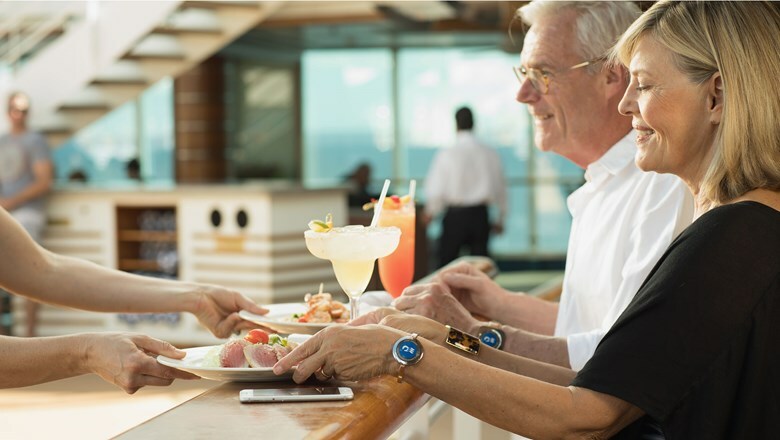 The Ocean Medallion is a wearable device that lets passengers unlock their cabin door, do transactions, play games, compile a custom agenda and personalize onboard services. It was introduced in test mode on the Caribbean Princess last year and recently became fully functional. Princess said functionality will be added to the Crown Princess in July and Sky Princess in October. The Royal Princess will become the first ship sailing on the U.S. West Coast to get Ocean Medallion technology.